ABRSM's Music Theory Practice Papers 2017 are adapted from the 2017 Music Theory exam papers. Some questions are the same as those used in recent exams. Others have been adapted to reflect the new question types being used in some of the Grade 1 to 5 papers from Jasnuary 2018. These include multiple-choice questions for some terms and signs and questions with a clearer layout. 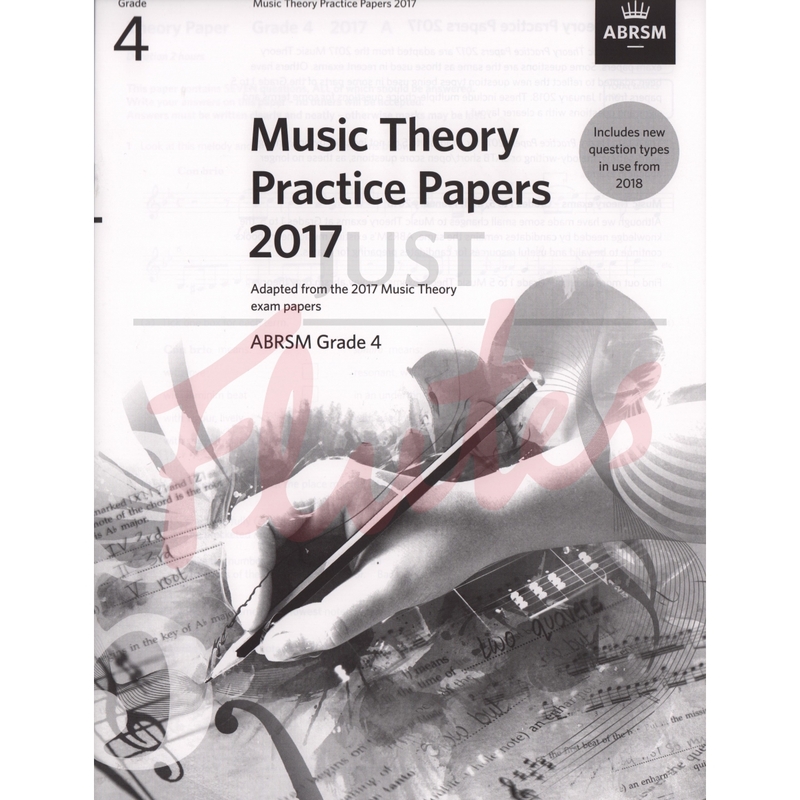 The Music Theory Practice Papers 2017 for Grade 1 to 5 do not include rhythm-writing, word-setting, melody-writing or SATB short/open score questions, as these no longer appear in exams. Although we have made some small changes to Music theory exams at Grade 1 to 5, the knowledge needed by candidates remains the same. ABRSM's existing music theory books continue to be valid and usefulresources for candidates preparing for exams.